Have a unique experience of the absolute relaxation, wellness, wellbeing and rejuvenation in our Spa Center. According to the session are offered towels or bathrobes, disposable underwear and slippers. 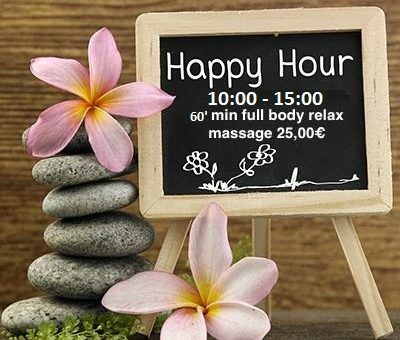 Massage therapies are exclusively based on your needs.Located in Thessaloniki city center our Spa – Massage center is easily accessible on foot, by buss, car or taxi . using viber or whats up application.